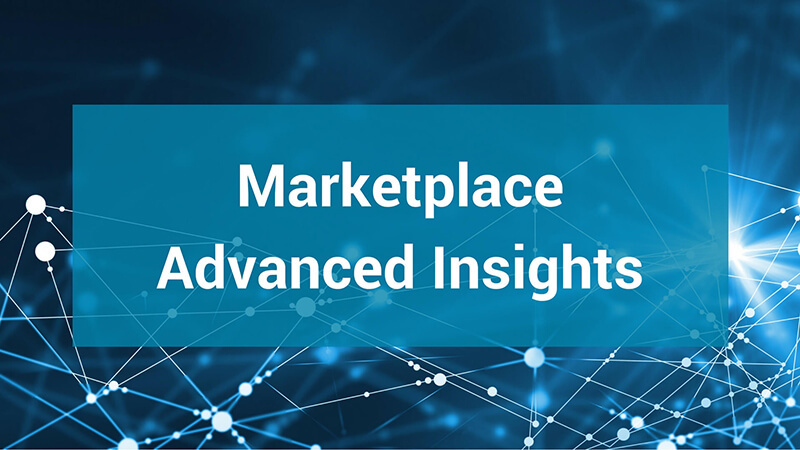 Exchanges benefit from the module by tracking their market liquidity and market activity by firm, trading venue, instrument, or any combination of the above. Based on these advanced metrics, exchanges can better pinpoint where to concentrate their efforts and optimize their business model. The module also includes a data fee methodology to determine each marketplace’s relative contribution to pre and post trade activities. Another important feature of the module allows exchanges to easily track significant metrics used with the Order Protection Rule (OPR). TickSmith, with its TickVault platform based on Hadoop technology, is a leader in big data applications for the Capital Markets and financial services. TickVault is used for data centralization and distribution, market surveillance, strategy discovery, and analytics. It is ideal for trading and risk groups, regulators, exchanges, and data vendors who need to accumulate, transform, analyse, and disseminate larger volumes of financial data from multiple sources.